We are so used to normal roads that are constructed on terra firma that we tend to forget there also waterways in certain areas which are the only means of transport. 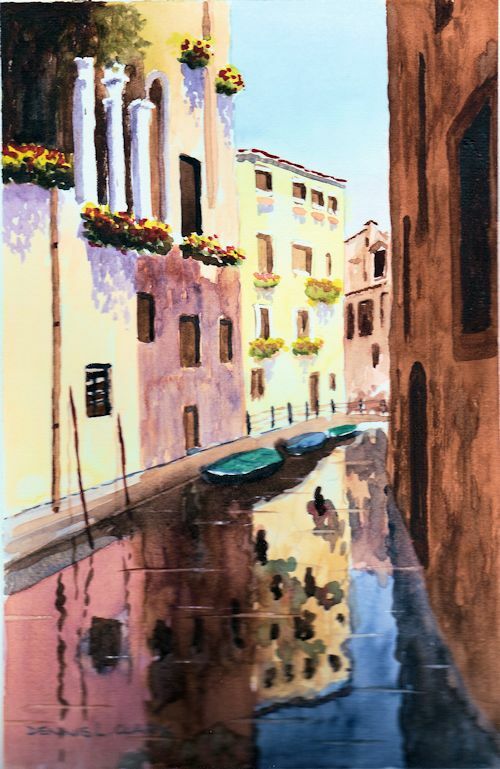 There are water roads (canals) in various countries such as England , Holland, and in Venice, etc. 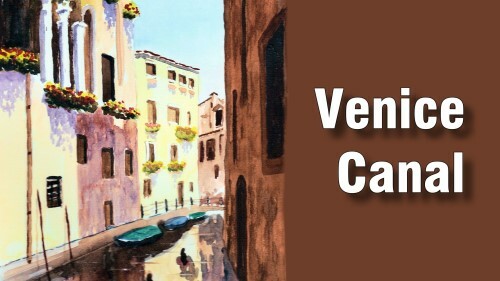 In this class you will paint one of Venice's canals in watercolour.